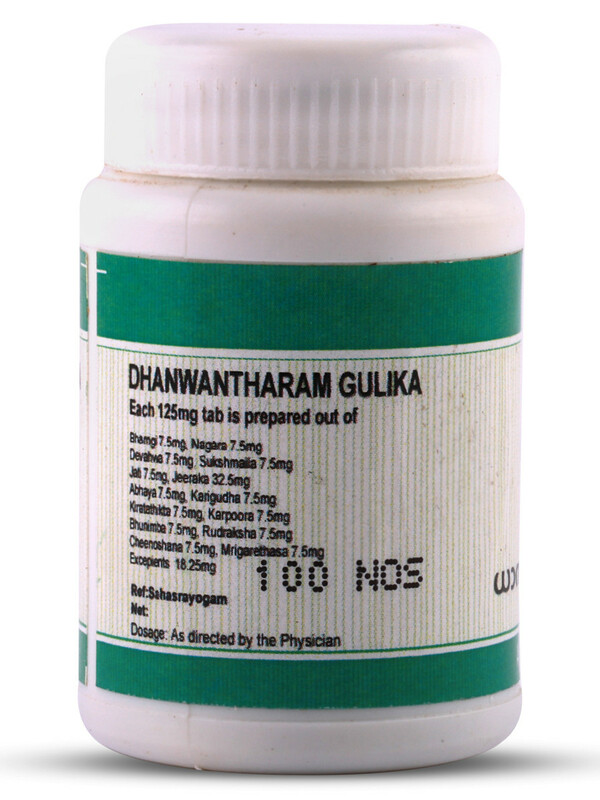 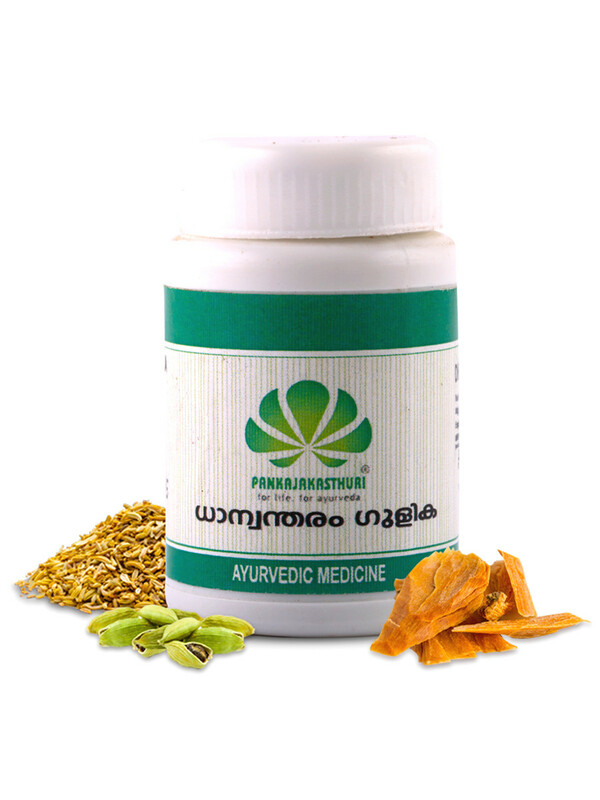 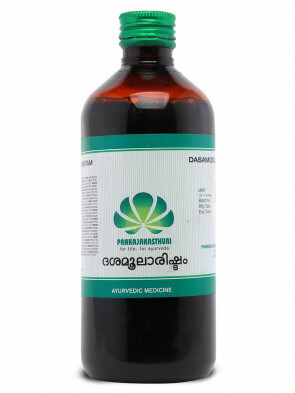 Dhanwantharam Gulika, named after Lord Dhanwantari, is a versatile tablet used in the treatment of diseases affecting chest. 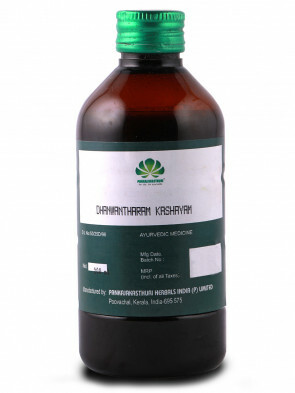 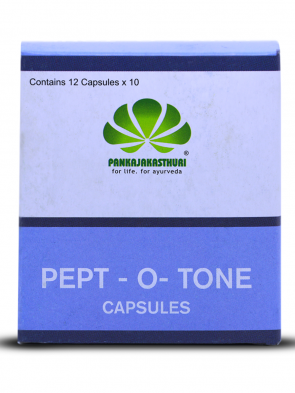 * It is a do all home remedy for cold, cough, acidity, vomitting and other Kapha disorders. 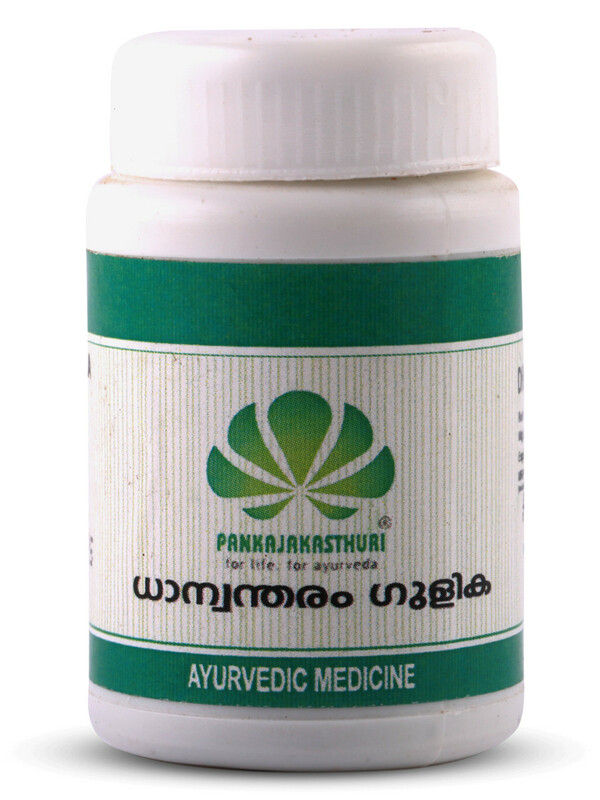 * Day to day discomforts like breathlessness, hiccups, heartburn, flatulence giddiness etc. 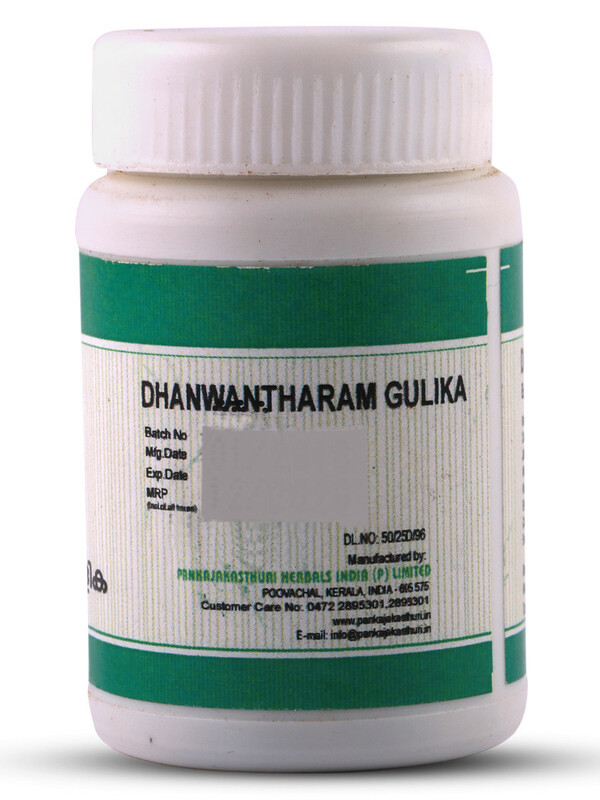 are significantly relieved by regular use of Dhanwantharam Gulika.